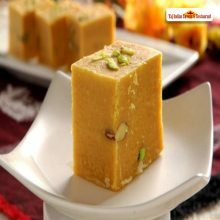 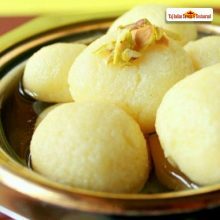 Bengal offers a rich variety of delicacies for every Indian sweets. 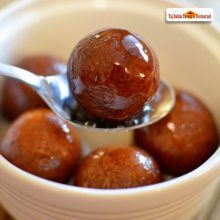 The sweet tooth of Bengalis is famous, as well as the variety of bengali sweets and desserts available in Taj Indian sweets and Restaurant Sydney, Australia is astounding. 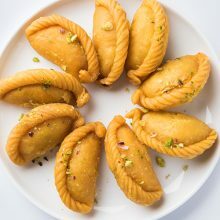 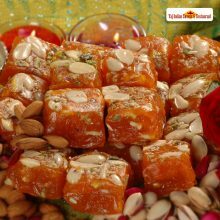 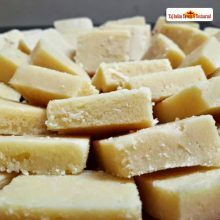 While some of those typical Pure Indian sweets like Bengali Sweets in Harris Park, Australia, items have now found their way to the rest of the country for the special occasion of Diwali which is on the cards these days. 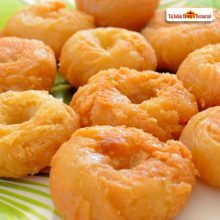 Jalebi is one of the most loved Indian sweets in Australia which is a hot favorite dessert on any special occasion be it a birthday, wedding or be a festival like Diwali. 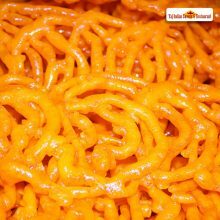 As this Big Indian festival is on cards celebrate your cravings with Sweet Jalebi at Taj Indian Sweets and Restaurant In Harris Park. 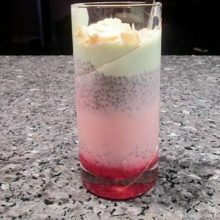 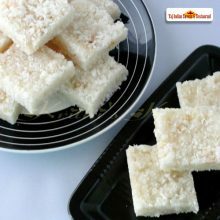 Known for Offering the best quality Delicious sweets in Australia. 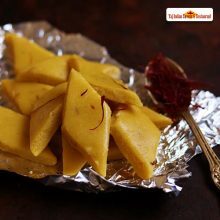 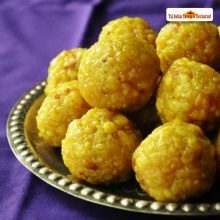 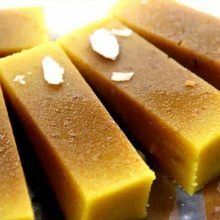 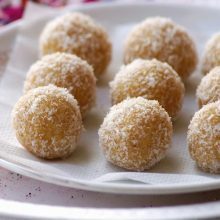 Kaju/Badam Kasata is not so known but a traditional Delicious Indian sweet in Australia served on occasions and festivals such as Diwali. 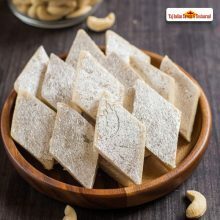 It has layers of cashews and almonds. 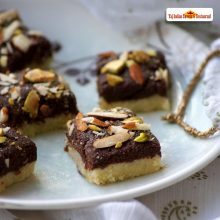 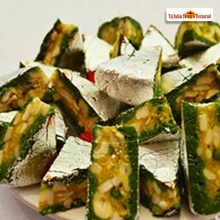 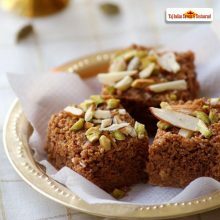 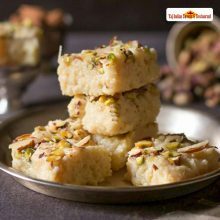 Enjoy indian flavours of all Indian sweets like Kaju/Badam kasata in Harris park, Australia at Taj Indian sweets and restaurant. 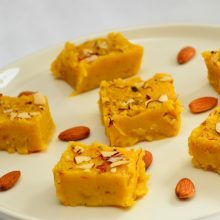 Karachi Halwa is a popular Indian sweet dish made with cornflour sweetened with sugar, ghee, flavored with cardamom and garnished with pistachios. 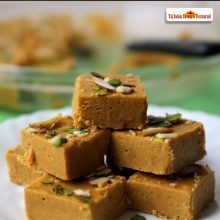 Enjoy this Diwali season with this Mouthwatering Karachi Halwa in Harris park, Sydney, Australia, at Taj Indian sweets and Restaurants.